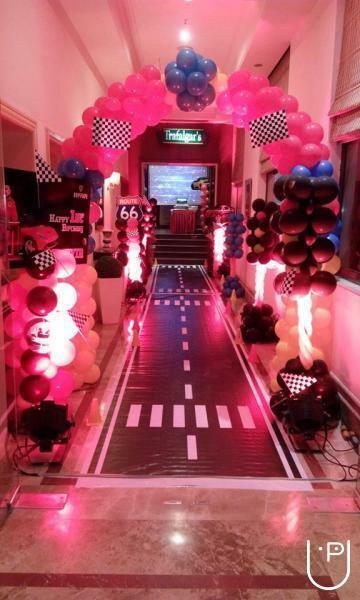 We have all party solutions to make your party beautiful and entertaining . 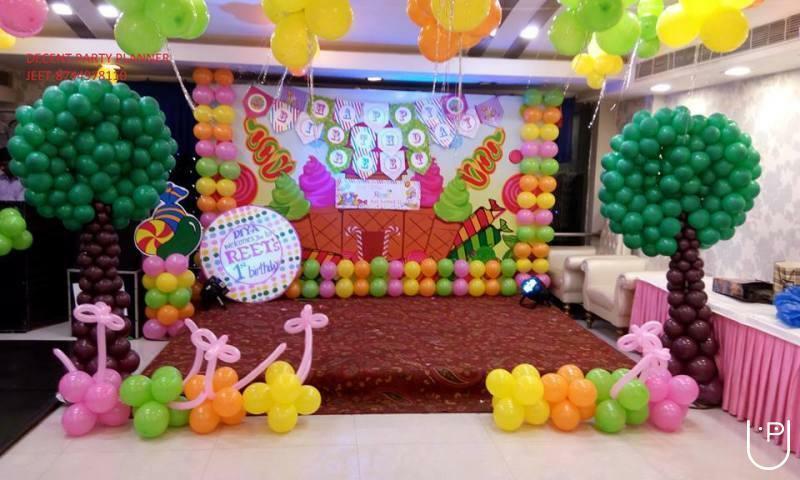 We are providing our services as a party organizers in Delhi Ghaziabad since last 5 years . 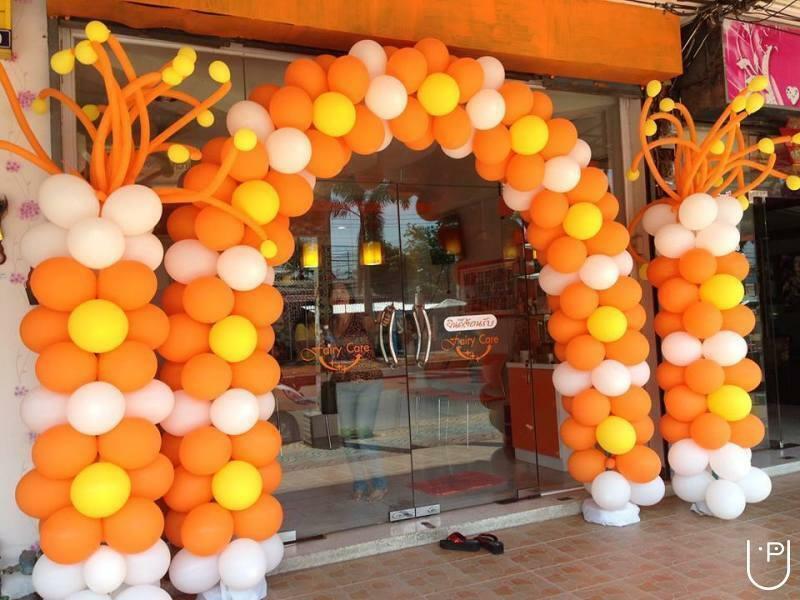 We have planned all level of parties with full customer satisfaction . 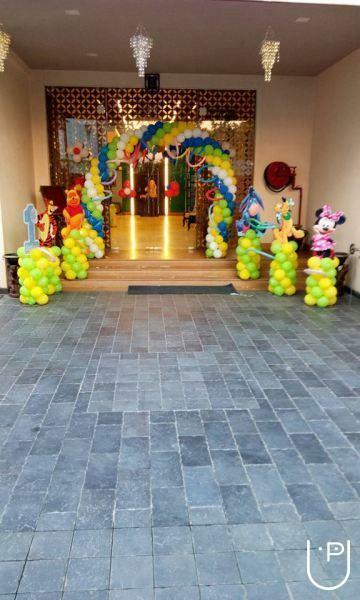 we have experienced balloon decorators then can decorate any party as per your theme choice . we have talented artists like magician , games coordinator , Anchor , tattoo Artist , Singer , Dancers . So if you are planning to celebrate your kidâ? ?s birthday then we are always available in service . 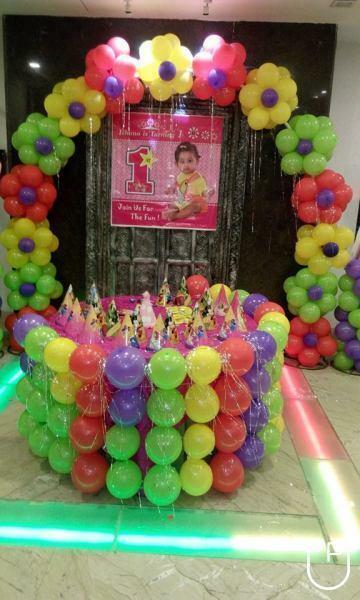 Decent Birthday Party Planner conducts classes in Decorators, Event Photographers and Party Planners. It is located in Indirapuram, Ghaziabad. It takes Regular Classes- at the Institute.